Every river and canal screened in the study—from countries as far apart as Poland and Spain—contained multiple pesticides, and most contained veterinary drugs. 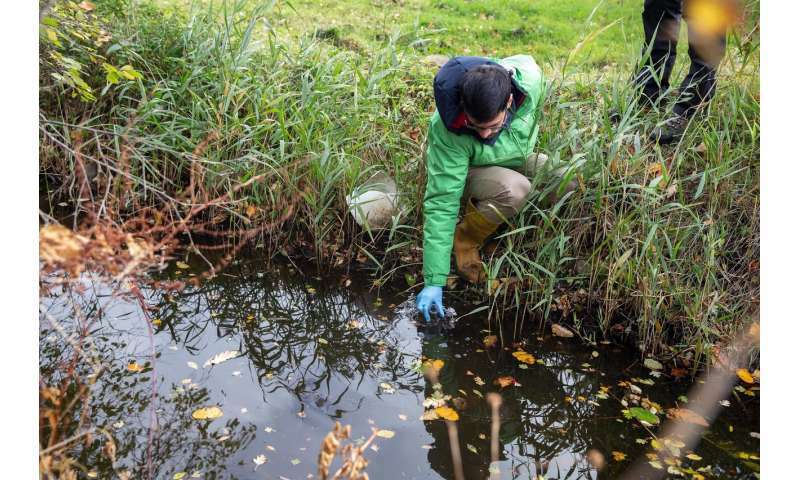 "There is huge uncertainty about what effects these mixtures of chemicals could have on wildlife and human health," said Dr. Jorge Casado, who led the analytical work. "This is not a case of us versus farmers or water companies," said Dr. Paul Johnston, who co-authored the paper.